The sluggish rollout of 5G service around the world is making life unusually difficult for Samsung and Apple, which may need to reconsider their traditional flagship smartphone release models. This unnamed device (cough, Galaxy S10, cough) will be brought to market “in the first half of 2019”, most likely after that special 5G Moto Mod allowing owners of the Verizon-exclusive Moto Z3 to upgrade to the new cellular standard. 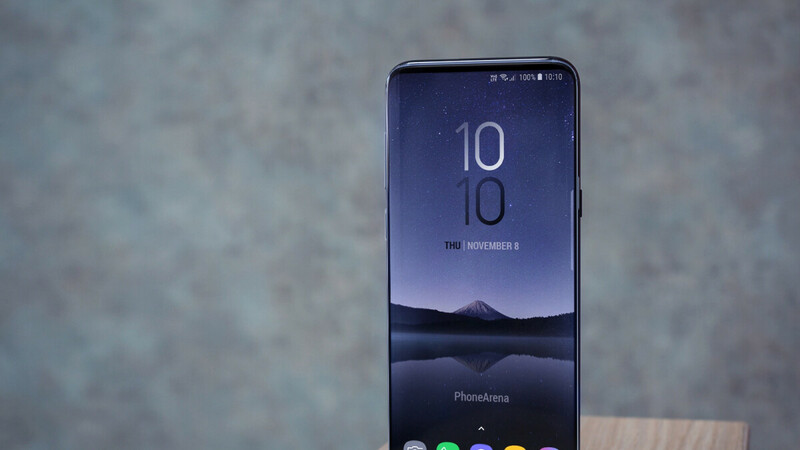 Unfortunately, it remains unclear if this top-shelf Samsung Galaxy S10 variant with 5G speeds and, reportedly, six cameras in total will be released exclusively on Verizon as well. Big Red has claimed a lot of firsts this year in its race to 5G mobile deployment, scheduled for “early 2019” and a “rapid” expansion after that. But Sprint also aims to “deliver the first mobile 5G smartphone in the US” in partnership with LG. T-Mobile and AT&T have made their own strides towards (eventually) leaving 4G LTE behind, so at least theoretically, a 5G-capable Galaxy S10 could be released on all the big four US networks during the first half of next year. In the meantime, Verizon and Samsung are preparing a proof of concept showcase for the Qualcomm Snapdragon Technology Summit in Maui this week, where the Snapdragon 855 processor will finally be detailed. That obviously means the 5G Samsung phone slated for a Verizon debut in early 2019 will be powered by this “upcoming flagship Qualcomm Snapdragon Mobile Platform” and a Snapdragon X50 modem. Whenever I hear first half it leads me to believe 2nd quarter and usually late 2nd quarter at that. What’s 5G bringing to the table that 4G LTE isn’t doing? Look it up. It makes LTE look like dial up. Could be true. Thankfully I don't live in the US so I don't have to deal with this. You basically need to stand near a tower no one is using if you want peak speeds, and even than probably won't get them. Ummmmmm! No! Nothing is as bad as dialup. Even DSL is better than dial-up. Maybe it makes 4G look like 4G vs EVDO 1x. I wonder too, do we need the 5G now? IPhone users do not understand what you are talking about. Is this phone or heaven?